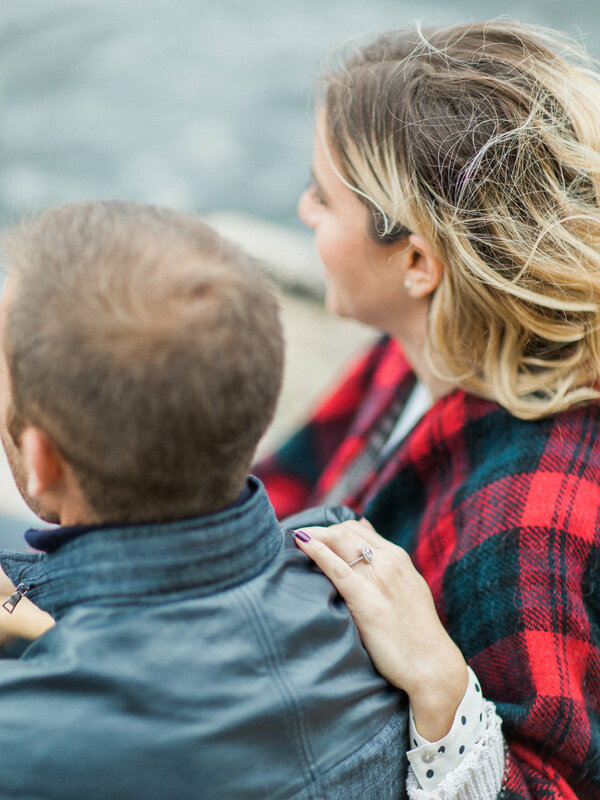 The cottage that Erika and Robert's engagement session was captured at was a dream location, and the fall weather gave us the perfect cozy mood. The long drive up to Gravenhurst was worth it for every second of the autumn sunset over the beautiful lake. I'm looking so forward to capturing this beautiful couple's wedding day in September!